During the week of January 31st @ 00:00 EVEtime through February 6th @ 23:59 EVEtime, our Agents won many incredible victories. They saw to it that countless bot-aspirants were punished. Hundreds of billions worth of contraband were destroyed. But our Agents also saw terrible sights; they bore witness to things that no one should ever have to see. 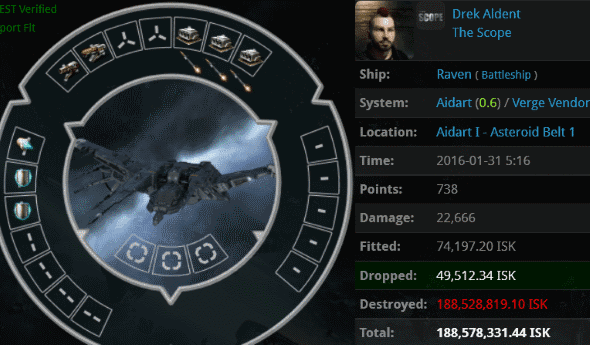 Yes, Drek Aldent's mining Raven only got worse when Agent Zopiclone examined its fittings in the killmail he earned: Empty lows and rigs. A single Miner I, which was apparently the purpose of this ship. And I bet I don't even need to tell you that both of those shield boosters are Civilians. 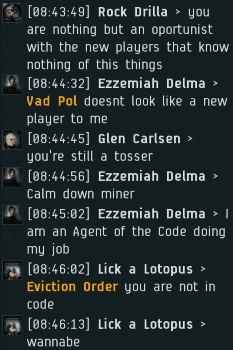 Lots of miners try to bully Agent Ezzemiah Delma, but our Agents are known for standing up to the bullies of highsec. Vlad Pol and his fellow miners launched an unprovoked assault on Ezzemiah's Ishtar after she destroyed their unlicensed MTU. The evolution of the rebels: Before, they said that the Code and the New Order and our Agents didn't exist, or if they did exist, that they were all losers. Now, someone not in CODE. is a "wannabe"! The locals were outraged by the destruction of the Skiff fleet, but there was no arguing with Ezzemiah's success. 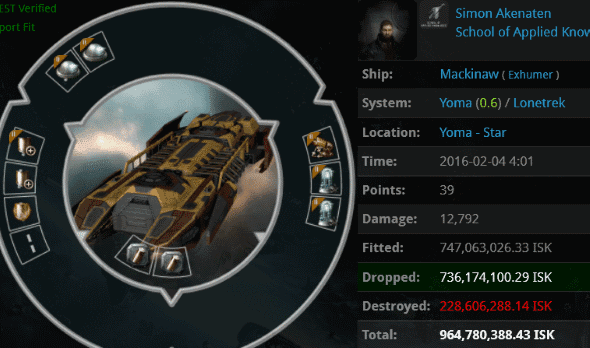 Merc101 managed to lose an impressive 7.5 billion isk when his Machariel was blapped by Tornadoes piloted by Agents Ben Li, Kristopher Rocancourt, Masao Kurata, and Nicolas Dupre. Amusingly, Merc101 had named his ship "officer spawn". Compliance beats decadence any day. Our Agents are known for their helpful nature. You can always count on an Agent of the New Order. Sometimes the best help they can provide comes in the form of tough love. 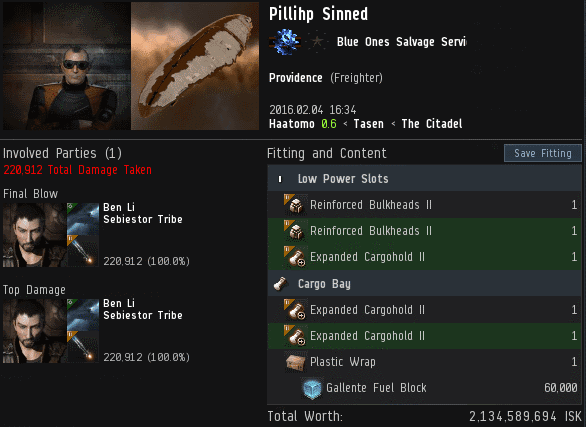 Pillihp Sinned lived up to his name. Agent Ben Li lived up to the Code. 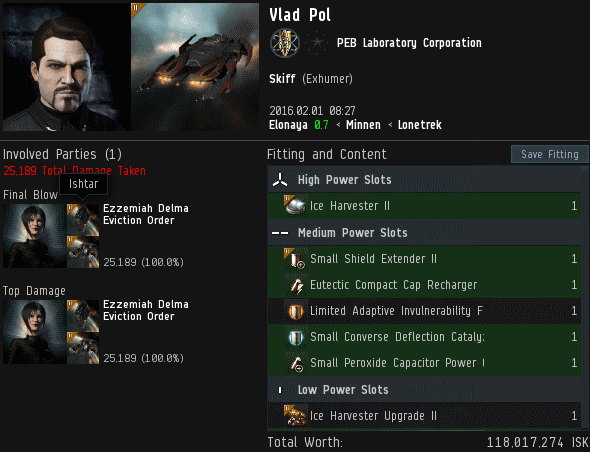 Simon Akenaten's powergrid-tanked Mackinaw was worth nearly a billion isk. Most of that came from the pair of Harvester Mining Drones he was carrying. Agents PV Rock and Wonderful Friendship hunted him down. They found him loitering at the system's star. He had 35 units of ice. I don't know what Simon was thinking before he got ganked, but I have a guess at what he was thinking immediately afterward. 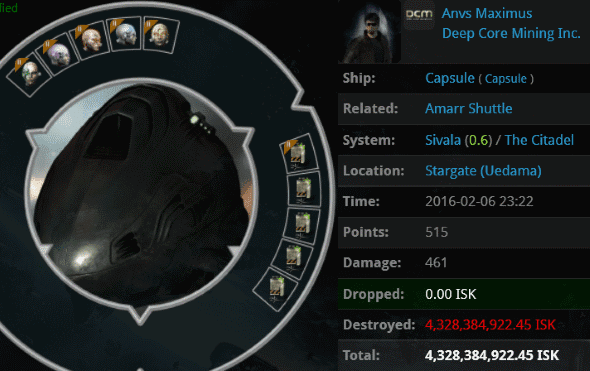 Anvs Maximus brought shame to highsec this week with his 4.3 billion isk pod, which contained a High-grade Crystal set. The pod was popped by Agent PV Rock after he eliminated Anvs' autopiloting shuttle. 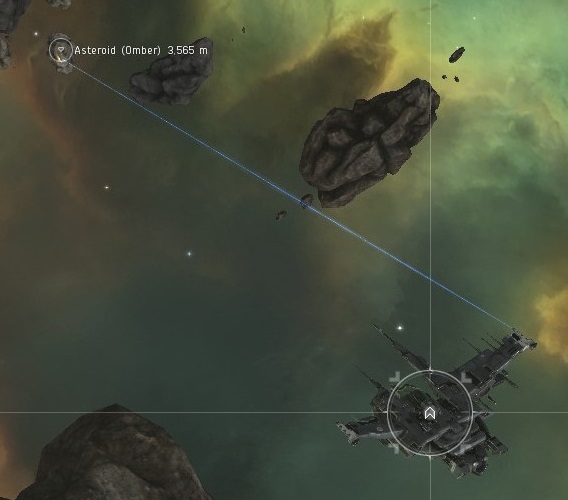 You know, EVE isn't supposed to play itself. It's meant to be played by decent men and women, people like our Agents. Inb4 ag starts crying that wrecks got buffed. WOW Boys another week of winning! \o/ Keep up the great work. Antiganking was nowhere to be seen in my belt while I was being assaulted by the miners. They attempted to gank me, but no one came to my rescue! Good thing I had James 315 in my heart! Anti-Ganking is a Myth. It doesn't even exist. 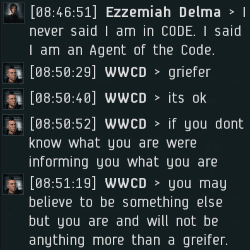 People of EVE don't want to help others like the CODE helps them. It's a game of greed and deception. I have never seen one person other than those in CODE help another capsuler in their hour of need. The CODE Wakes people up to the errors of their ways. Was he AFK at the time? 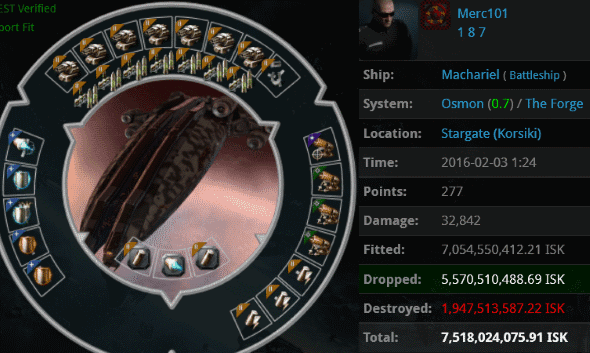 How long in seconds did it take the 4 Tornadoes to destroy the ship? Just wondering if he could have prevented his demise, short of obtaining the proper permit, of course.....by why wouldn't you? No he wasn't AFK although he rage logged. It took two seconds. He could've made his demise more expensive by turning on his resists the moment he decloaked, or prevented it (at least by this means) by scouting his jumps, which would have revealed a dozen tornadoes waiting for him. If that sounds unreasonable to you, remember that he's an officer spawn. There are also various measures he could have taken to have avoided discovery but they aren't very compatible with running missions in Osmon. Running missions in Osmon with an officer fitted ship is dumb. Code is dumb...your idiotic ganking has no impact on high sec pros. Fake nathan isn't near as funny as the real thing. sorry dude you're not bringing the funny, keep trying though. Perhaps Jesus can help?